With over 25 years experience in general human resourcing specialising in the health, education, hotel and catering industries as well as working with SMEs. 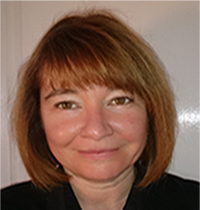 Sue is an HR Specialist who is solutions focussed with strengths in change management, policy development, grievance, discipline, performance and sickness management. Quick to understand issues and always maintains a good sense of humour.